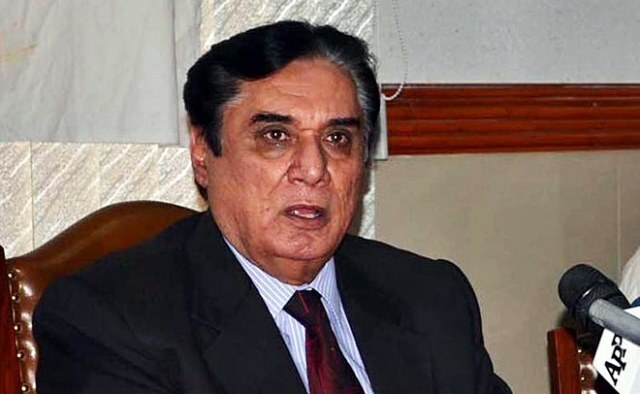 A regional officer of the National Accountability Bureau is not authorised to arrest a government officer of grade 19 and above, says NAB Chairperson Justice (retd) Javed Iqbal. “NAB has no political agenda,” said the NAB chief. He was speaking to top provincial officials at a ceremony at the Punjab Civil Secretariat on Tuesday. “Officers should perform their official duties without any fear and hesitation,” he said, adding that honest officers are an asset. No political victimisation will ever take place against any of them, he said. The government officers of grade 19 and above won’t be arrested without his approval, he said. Suspects from high ranks taken into custody by NAB will no longer be handcuffed, he announced.